← Is Self Help For Self Esteem Bad For You? It Can Be! The August Clinical Hypnotherapy Diploma Training is almost fully booked. 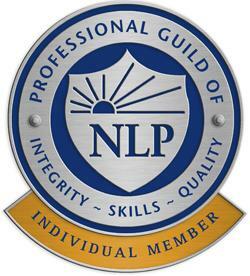 This is a five month training for holders of an NLP Practitioner certificate. There is still a possibility that you can enrol on this course though you will need to contact me directly as there is just one place remaining. There are remaining places on the longer Clinical Hypnotherapy Training begining September which includes an NLP Practitioner. 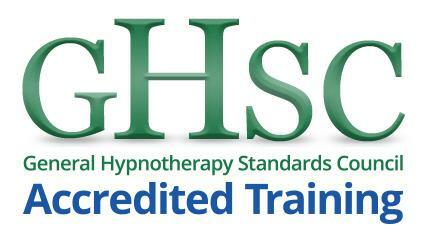 The next five month Newcastle Hypnosis Diploma Training will take place in February 2010. 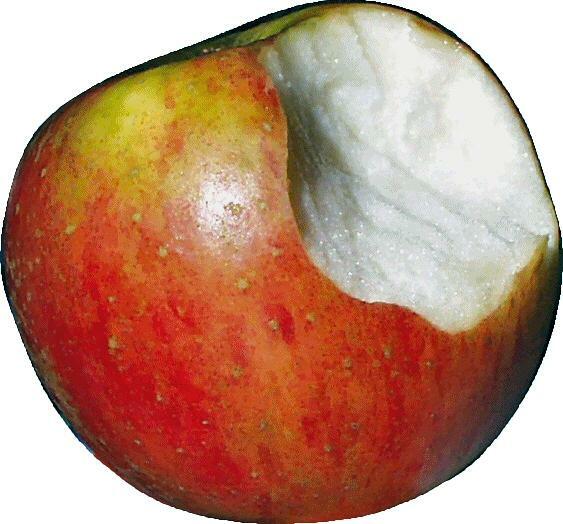 If you would like to register your interst for this next Clinical Hypnotherapy training then please enter your name and email below for information on the 2010 Clinical Hypnosis training taking place in Newcastle and London. 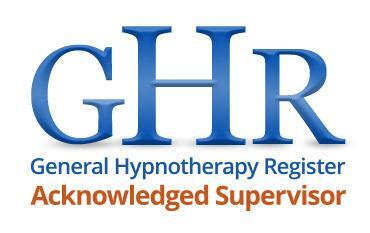 This entry was posted in Clinical Hypnotherapy Diploma. Bookmark the permalink.